Today it’s time to interact with the Bushmen, the Hadzabe Tribe, who live in groups hunting with bow and arrows and gathering roots, tubers and wild fruits much as humankind lived in the Stone Age. We will get in depth look at how they continue to survive and how they adapt to their harsh environment and the challenges they face to continue this nomadic existance. The Datoga tribe are blacksmiths, a trade developed over centuries and still practiced in vary much the same way today. They produce the arrow heads for the Hadzabe and brass trinkets, some of which will be for sale by maker himself. Late afternoon transfer to Ngorongoro Gibb’s Farm. Early morning break fast and after depart to Serengeti National Park. We will stopover at Olduvai Gorge, boasting with a history dating back to the dawn of time. It was here, that the anthropologists Dr. Lois and Mary Leakey discovered the skulls of ‘Nutcracker Man’ and ‘Handy Man’, both very significant links in the chain of human evolution. Do game drive in Serengeti and overnight at the heart of Serengeti Seronera Nasikia tented tented Camp. After an early breakfast, Do a morning game drive then after do a game en route towards north Serengeti. 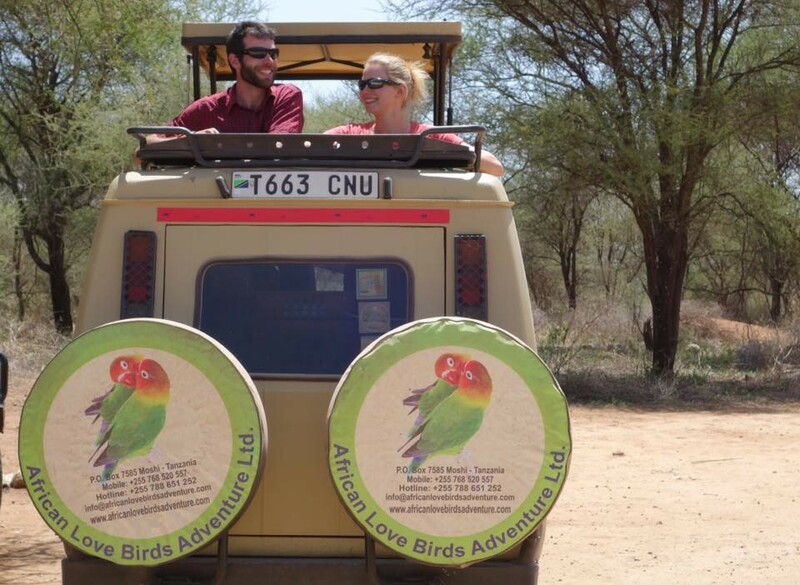 Check out of the park at Klein’s gate then transfer to Lake Natron for an early dinner and overnight. Go for an evening lake Natron walk for sunset if time permits. Dinner and overnight at Lake Natron tented camp. Night ascent & dawn summit bid, Oldoinyo Lengai (seismic conditions permitting). Optional waterfall hike and swim( Depending on what time your flight is leaving). After transfer to Moshi for airport drop off or overnight.